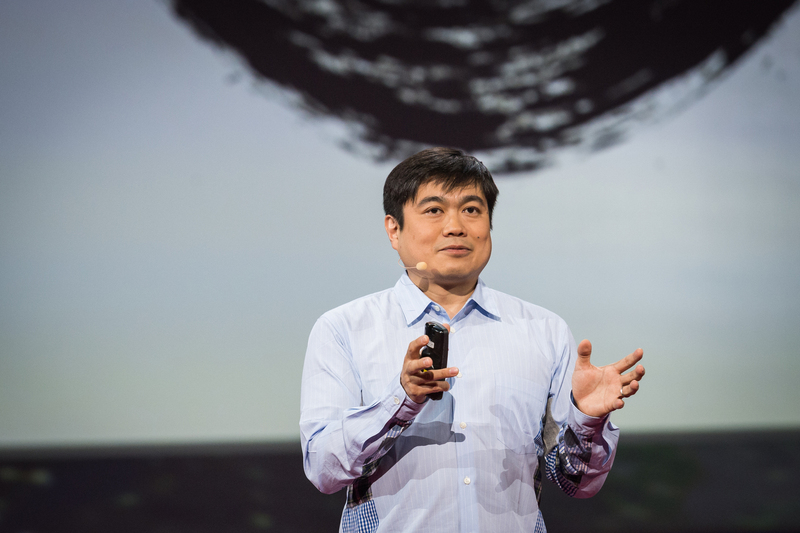 Instead of futurists, let’s be now-ists: Joi Ito at TED2014 | Urban Mill – Building IntenCity! ”Ito urges us to follow a compass rather than a map. Instead of planning out every exact points before you start, allow yourself to make the decisions you need as you go in the general direction of where you need to be. On March 10, 2011, Joi Ito was in the MIT Media Lab, in discussions about whether he should be the next director of the mythical innovation space, when he heard that a major earthquake had hit the Pacific coast of Japan. Ito wasn’t hearing useful information on the news. ”So I got on the internet and tried to find out if I could take matters into my own hands,” he says.